Need some ideas for a fall inspired wedding? I love how some of my wedding clients have incorporated beautiful fall themes into their weddings! 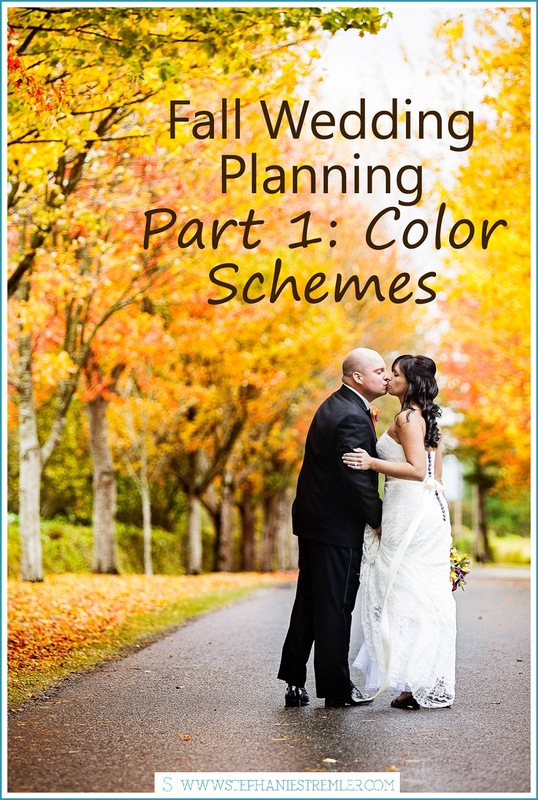 Here are some ideas for how you can pop a little fall color into your wedding too! Keep your eyes out for Fall Weddings Part 2: Decor Ideas coming next week!